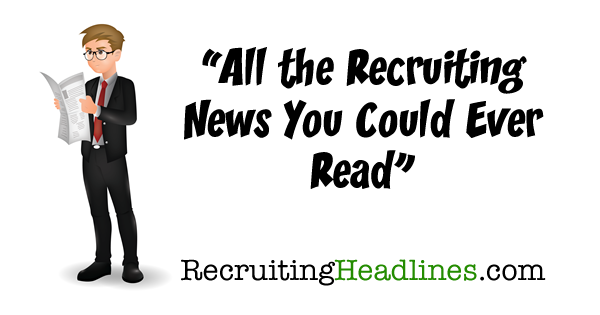 Recruiting is Going Conversational, Can Your Team Keep Up? Innovations in marketing are often followed by changes in the recruiting world. 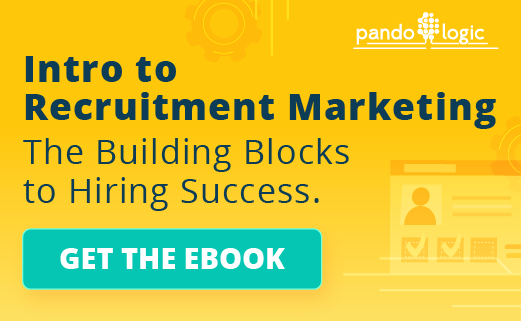 Recent trends such as the candidate experience, recruitment marketing and the recruiting funnel are clear indicators that marketing ideas are leading the charge in talent acquisition. Part of these new trends is conversational recruiting which now emphasizes two-way conversations. This trend differs from traditional recruiting methods by relying on instant, personalized communication via text, video, social media and chat platforms in order to keep candidates engaged. While older recruiting methods usually moved in only one direction, such as emails, conversational recruiting uses a multi-channel, back-and-forth dialogue across different mediums to keep candidates involved. From their initial look at your website to their first day on the job (and beyond), these tailored conversations center around continuously engaging candidates at the right time, and in the right way. The following are ways to help you implement conversational recruiting as part of your talent strategy. The world becomes more connected every day, and new lines of communication with candidates include texting, video, social media and chat platforms. In case you haven’t noticed, millennials (who make up the largest segment of the U.S. workforce) and the up-and-coming Generation Z spend most of their time on their mobile devices. 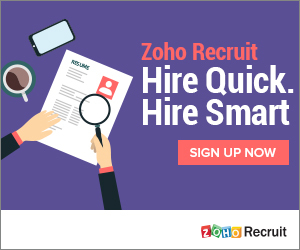 Your recruiting team should be taking advantage of these platforms to instantly connect with job candidates. If not, you’re already behind. Consider that the standard email open rate is only 20%, and cold calls almost never result in a meeting. Then consider that Americans check their phones up to 80 times a day, on average once every 12 minutes. It seems a no-brainer that if you want your message to actually be seen—knowing that texting is the preferred method of communication for younger generations — your company will need to embrace text messaging as a key part of a modern recruiting strategy. Video interviews: Candidates can record a short clip of themselves in place of a phone screen (and recruiters can also shoot themselves describing the requisition) by utilizing an Applicant Tracking System (ATS) with video onboard (or another video option). Using video is a quicker and more natural way to build a relationship with applicants, although older candidates may not find the technology quite as comfortable. Social media: It’s important to find the sites jobseekers frequent — LinkedIn, Facebook, Instagram or Snapchat — and take part in the right conversations. Take advantage of keywords, hashtags, etc. to help your company attract the best talent. Chatbots: In today’s world of instant gratification, speed is crucial. When it comes to recruiting and hiring in today’s culture of immediate gratification, on-demand conversations are essential. The best ways to provide answers, while simultaneously keeping applicants engaged as they go through the recruiting process, are through live chat and chatbots. Feedback: Employers should also be asking for more feedback through surveys about the overall candidate experience periodically and adjusting their process based on that information. Too many of today’s recruiters have forgotten the personal touch of effective recruiting. Eliminating the most tedious tasks and focusing on the personal element provides new opportunities to connect with potential hires – if you look in the right places. Like the rest of the world, recruiting is changing, and there is a need to adapt to these changes. The best conversations promote two-way engagement and require a more informal approach. Younger candidates desire real-time feedback throughout the hiring process. Conversational recruiting demands authenticity, personality and transparency, because younger generations want to be a part of something special and exclusive. As time goes on it will become even more important to keep up with the latest social networks and technologies to connect with candidates. The best talent is likely to to with those hiring teams who adapt and identify the human side of recruiting on these platforms. This article was written by the team at Rejobify. Are you looking for a better, kinder way to reject your applicants? Check us out.